We are a group and we believe in teamwork. For this reason, we have recently established important partnerships that have allowed us to grow and improve our services. We will tell you about our renewal process, also through our new website that is now available online. An entire section of this new website is dedicated to the company profile and to the industries that we serve. 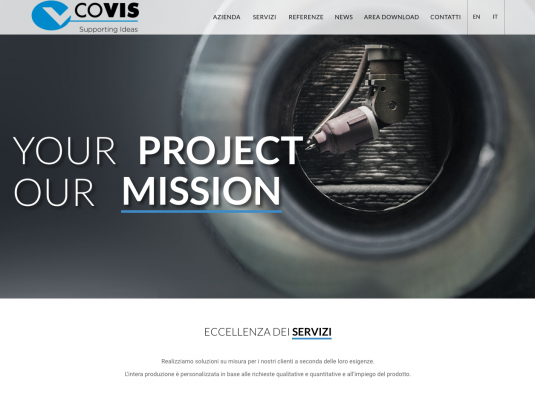 The “timeline” page lists the most important milestones for Covis, including the 2014 merger with MV Meccanica Vicentina, a company based in Cagnano di Pojana Maggiore with more than 20 years of experience in the field of precision machining. This merger allowed us to expand our production and the following year, we were able to open new operational facilities. 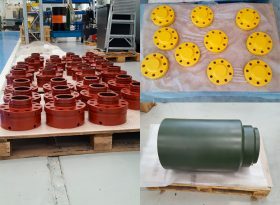 The factory in Cagnano moved to a new building in Asigliano Veneto, Vicenza, while the offices moved from Thiene to a new building in front of the Carrè factory. While satisfied with the investments and growth, we have decided not to stop here, but indeed, to go even further in order to provide a more qualified and efficient service to our customers. That’s why in 2016, we joined forces with Peresan, a company with thirty years of experience in special welding processes, and created Peresan Welding Solutions. 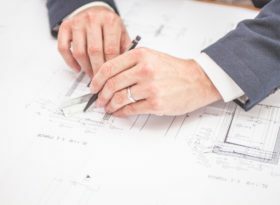 All this is outlined in our new website, which includes a section dedicated to the services we offer: from machining to welding, from metal fabrication to quality controls and special tests. We explain and describe our services in a simple and orderly fashion, emphasising the benefits for our customers. Our new website also lists some of our most important projects, both small and large, highlighting the technical information that will help you choose the service that best meets your needs. We also have a section dedicated to the “Mission and Values” of the company that outlines a solution tailored to the needs and requirements of customers, one that is versatile and meets the environmental, quality, safety and reliability standards, i.e. our company policies. Our new website aims to answer any questions you may have. 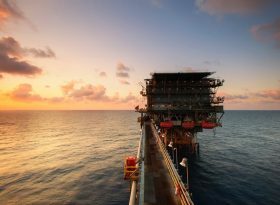 There is also a section on all the news regarding the Covis Group and its services, where you can easily request information by simply completing the form in the “Contacts” section.